Giving back: it's good for everyone. 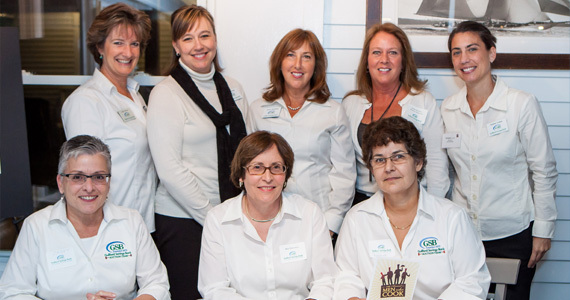 As a community mutual bank, our success depends on a thriving community. For that reason, you’ll find our team members have a strong sense of volunteerism and community engagement. 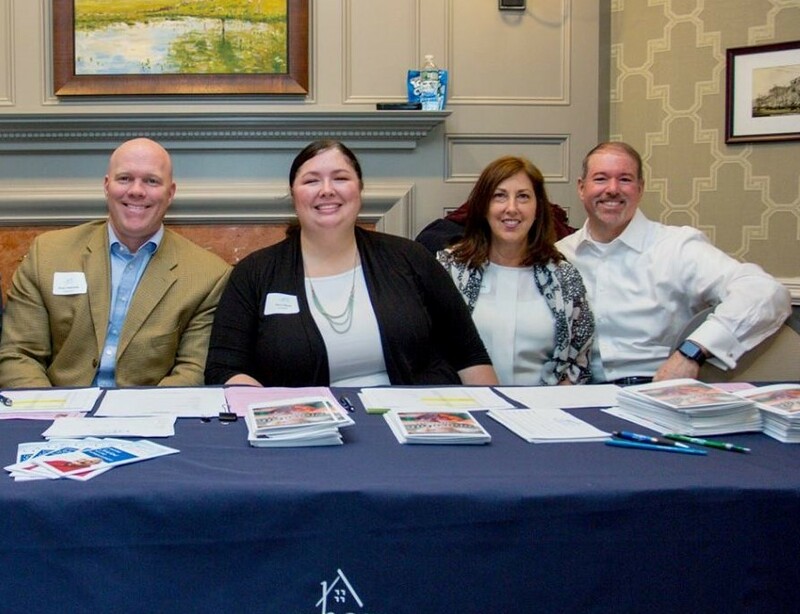 You'll find us swinging hammers at Habitat for Humanity builds, staffing booths at local events large and small, and serving on over 60 nonprofit boards of directors. We also support our communities financially. Our sponsorships include financial literacy programs, American Red Cross blood drives, summer concerts on historic town greens and a variety of major fundraising events held by local nonprofits. We support carnivals, festivals, and fairs such as the Guilford Fair, an event that's taken place every year since 1859! That's 16 years before GSB's own founding. We're proud to contribute to community events that have such rich history. Our employees are passionate about banking—but that's just the beginning. They bring passion and drive into all areas of their lives, including their community. When we sponsor an event, we don't just write a check. You'll see us at all types of events volunteering for causes near and dear to our hearts. Whether it's a one-time cause such as the Ice-Bucket Challenge or a recurring theme such as wearing orange for hunger awareness, we respond to needs in the local community and beyond. Our employees volunteer thousands of community service hours each year in support of local events and charitable organizations. Giving back to the communities that we serve isn't just responsible business, it's helping improve the place we call home. Creating a great future for our communities means we need to make an investment now. GSB has charitable funds at local foundations, which, unlike typical donations, allow the respective foundations to grow the money and draw from it as needed, helping more people over time. The funds help provide scholarships for outstanding high school seniors, as well as support and services for low-income families. As a community bank, we're interdependent with the communities we serve. When our community thrives, we thrive. Our goal is active engagement. From the day-to-day involvement of our employees to our financial response to community needs, the total impact of our passionate community bank is measurable. We donate to a wide range of worthy causes. We can't support every organization, so we select those where our funds will make the most impact.